Click, flash! The world of social media is always changing from one minute to the next, and staying up-to-date with what’s trending can be a challenge even for the savviest social moguls. Fear not — the social media experts at Scooter Media are here to give you a quick download on everything you need to know. With two out of three Facebook users now using the platform to visit a local business Page every week, the social media giant has just debuted a number of updates and new features to Pages that are designed to help businesses easily connect with their customers in more valuable ways. Recommendations: Now, it is easier than ever to leverage your best customers as brand ambassadors thanks to the addition of Recommendations. This new function allows users to post a review of your business that includes text, photos and even “business tags” that help other users understand what your business is known for. 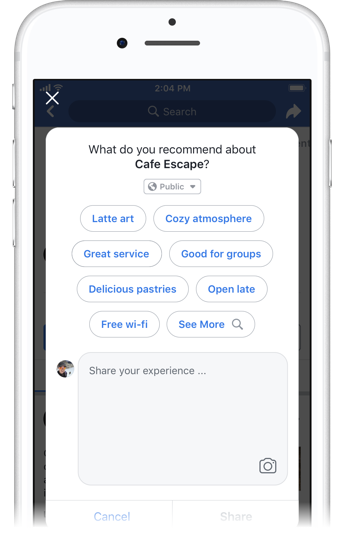 Best of all, Recommendations will even help your Page reach new people when they use Facebook to search for places to eat, shop, or book a service. 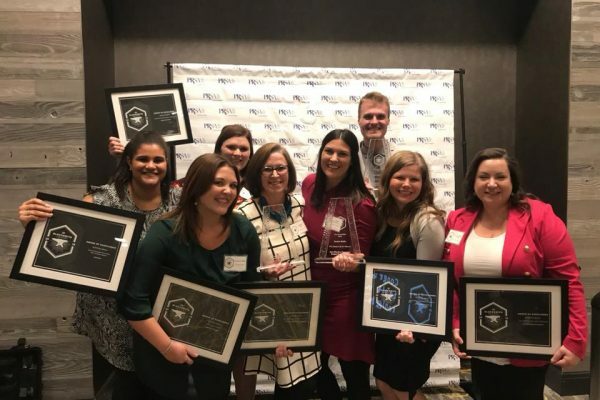 Increased Visibility of Page Stories: Although businesses have had the ability to post Stories since last year, many brands were not taking advantage of the feature due to their low visibility on Pages. That’s not the case any longer, as Facebook has now made Page Stories easily accessible just by tapping on a Page’s profile photo. Although this update does not add any new features to Stories themselves, it should encourage more businesses to begin posting Stories given their prominent placement on Pages. Streamlined Action Buttons: Finally, Facebook has also rolled out new options for call-to-action buttons, making it easier than ever for users to take specific actions directly from your Page — from booking an appointment to ordering a pizza and everything in between. This streamlined suite of call-to-action buttons also allows users to write a Recommendation for your page with just one click. The consumer preference for Instagram Stories is clear. 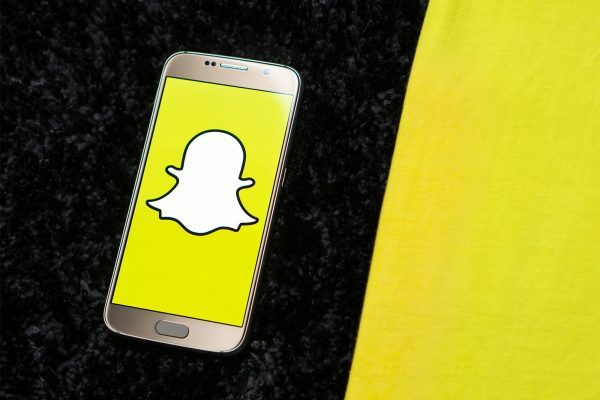 In the two years since the feature first launched, the number of users who access Instagram Stories has rapidly expanded from 100 million in October 2016 to over 400 million in June 2018. In fact, Hootsuite estimates that the incredible growth of Instagram Stories makes it the most quickly-adopted feature in the history of social media. With that in mind, it’s not surprising that Instagram is now placing an aggressive focus on getting brands and business onboard with Stories. 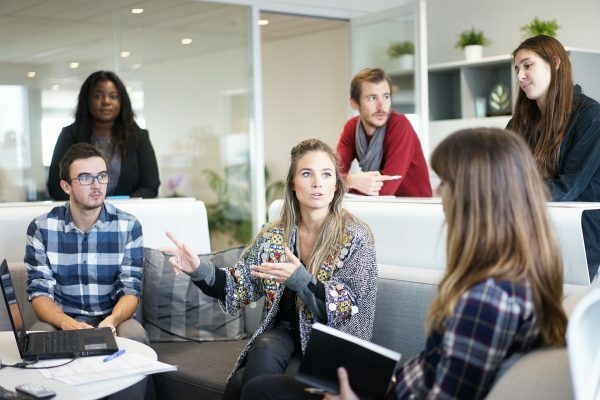 To that extent, the platform has just launched several new features for Stories that businesses can utilize to help bring their brand to life better than ever before. Question Stickers: The new interactive questions sticker allows fans of your brand to submit questions for you to answer via a Story. This is a great way to start a conversation with your followers and generate the kind of one-on-one interactions that help turn loyal customers into brand advocates. 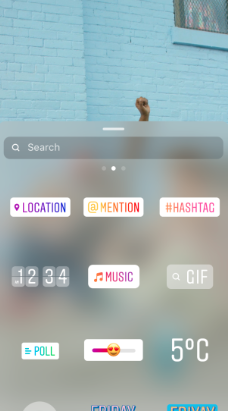 Music: Nothing helps to tell your brand’s story quite like the right soundtrack, and now you can add music to Instagram Stories to help you hit all the right notes with your audience. Accessing this feature is easy — when you go to add a sticker to a photo or video in Stories, you’ll now see an icon labeled “Music.” Tap on it to access a searchable library of thousands of songs and find the perfect one to soundtrack your brand! Product Tagging: Getting fans of your brand to “shop your Story” is now easier than ever with the addition of shoppable stickers on Instagram Stories. Similar to regular Instagram shoppable posts, these stickers can be placed on both images and videos in your Story, and become clickable links to items in your inventory or e-commerce platform. Read more about how your business can utilize shoppable stickers here. Scooter Media is your resource for navigating the ins and outs of the always-changing world of social media. Looking for more social media tips? Check out our primer on “The State of Social Media in 2018” along with our guides to scheduling your social media posts and delivering exceptional customer service experiences on Facebook. Be sure to check back frequently for new installments of our “Social Media Snapshot” series!